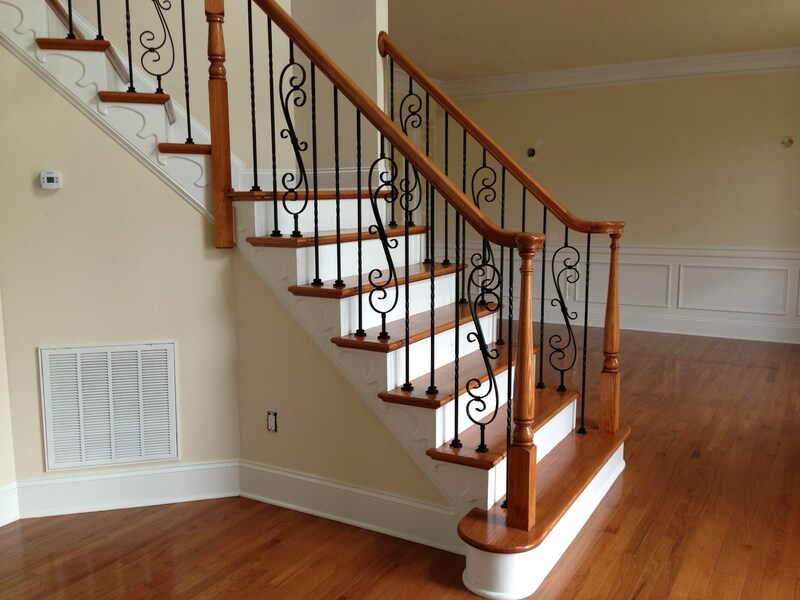 Stair Pros brings over 27 years of combined experience transforming homes in the triangle. Your staircase is the first impression when people enter your home, make yours the one they won’t forget. 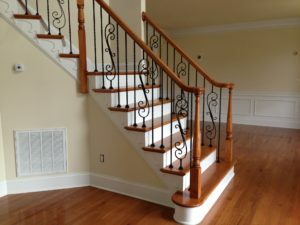 Upgrading from old, dated steps, balusters, or railings will enhance the elegance of your home and can be customized to compliment any interior. Upgrades such as these will add significant value to your home and can be more affordable than you might think. 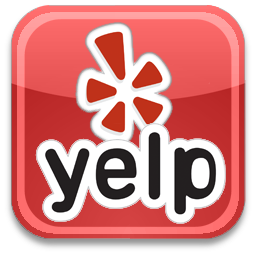 Most jobs can be completed in 1-2 days with little mess and no hassle to the homeowner. We Are Open For Business Most Days from 8:30 am till 5pm.